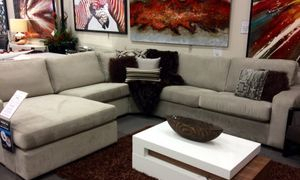 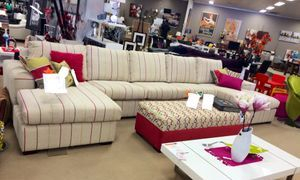 Java 700 3 seater with chaise. 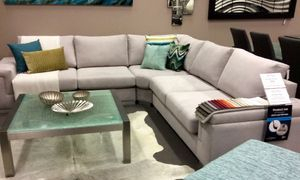 Milan modular with glass coffee table and chaise. 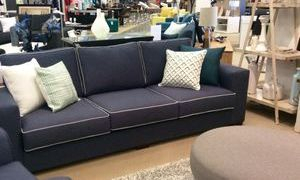 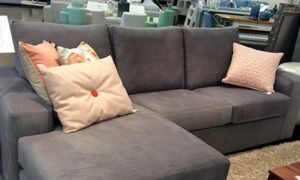 Java 5 seater double chaise ends.